At New York Foot Experts with six locations throughout New York City, we want to ensure that you are getting a great-looking pair of shoes that fit and support your feet and body weight. With that in mind, here are some do’s and don’ts for buying shoes. You should always be on the search for shoes that offer a supportive fit. Ideally, you should have a salesperson measure your feet, rather than guesstimating your correct size. Also remember that manufacturer specifications differ from each other and what may fit you in one shoe brand may not work in another. The only way to truly know if both shoes fit comfortably is to try them both on before you buy. Take a walk around the store aisles and see if the shoes offer a good fit. If the new shoes have laces, tie them up properly to ensure your feet have enough room when you move around without being too loose. If you prefer to buy shoes online, make sure to try them on as soon as possible so that if you need to return them, you can do so within the right timeline. If you plan to buy athletic shoes, make sure to bring a pair of the socks that you typically wear with athletic shoes. Sock thickness can make a difference in the fit of a shoe, and you can’t rely on the fit when wearing a sample bootie from the store. The sample bootie may be appropriate for trying slip-on shoes. Just make sure to position them correctly on your feet and try walking around the store to determine how well the shoe fits. If you try on shoes with bare feet that are swollen or sweaty, you may get a shoe size or shape that’s too big for your foot. It may be fashionable to invest in a pair of square-toed dress shoes, but it's better for the health of your feet to choose a shoe shape more aligned with the shape of your feet. Shoes that are rounded at the toe and relate to the shape of your foot can help prevent pinched nerves. Shoes that are too narrow for your natural foot shape can also irritate bunions and trigger the development of corns where the shoe material rubs against your skin. As you get older, your feet may need more protection than any shoe offers. Consider investing in extra support cushioning insoles and make sure the new shoes you buy have enough room to accommodate the insoles properly. The elderly should also avoid going barefoot around the house, instead wearing cushioned slippers or comfortable shoes to protect their feet. If you’re not a shoe shopper by nature, you might not realize how important it is to change your shoes at least once a year. You may need to make a change more frequently, though, depending on how much you walk or how often you stand on your feet. 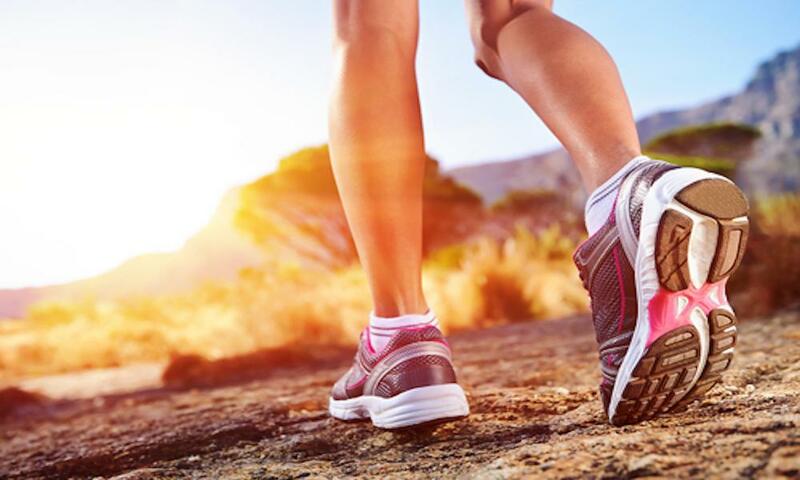 If you tend to be active and often prefer running shoes, you may need to replace those shoes more frequently for better support. It may be hard to hear, but high-heeled shoes can wreak havoc on your feet. These shoes put too much pressure on the balls of your feet and can even cause damage to your low back after prolonged use. Wearing high heels too often can also cause problems with the functionality of the tendons and muscles in the backs of your legs. Opt instead for heels that are two inches or less. If you must wear a higher heel, do so for only short periods of time and not in consecutive days during the week. Any shoe that can bend in half is not good for your foot health. 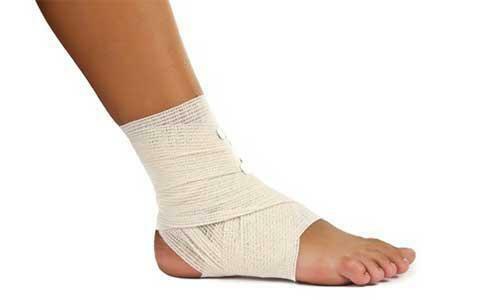 Soft-soled shoes can lack the support you need to avoid plantar fasciitis and heel pain. Wearing flip-flops and other shoe styles that expose your skin can leave you with calluses and chronic dry skin that cracks. Taking good care of your feet now and learning how to buy the right kind of shoes can go a long way to preventing unnecessary foot problems in the future. The more care and support you show your feet now, the more support they will offer you throughout your lifetime. Ankle fractures have a way of fracturing your daily plans without notice. When they do occur, they bring pain and must be treated timely.